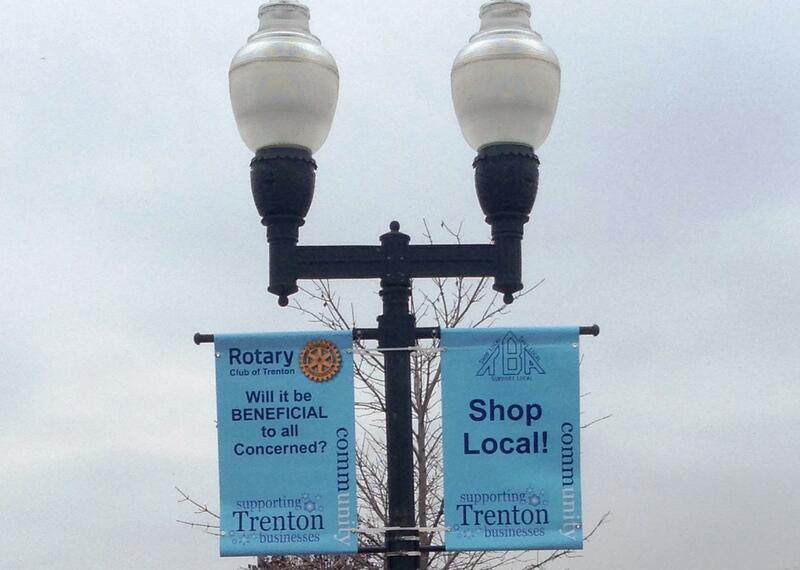 Now you can donate to Trenton Rotary General Foundation Fund that supports local, regional and international efforts. NOTE: You may not pay for tickets or membership dues through this account. 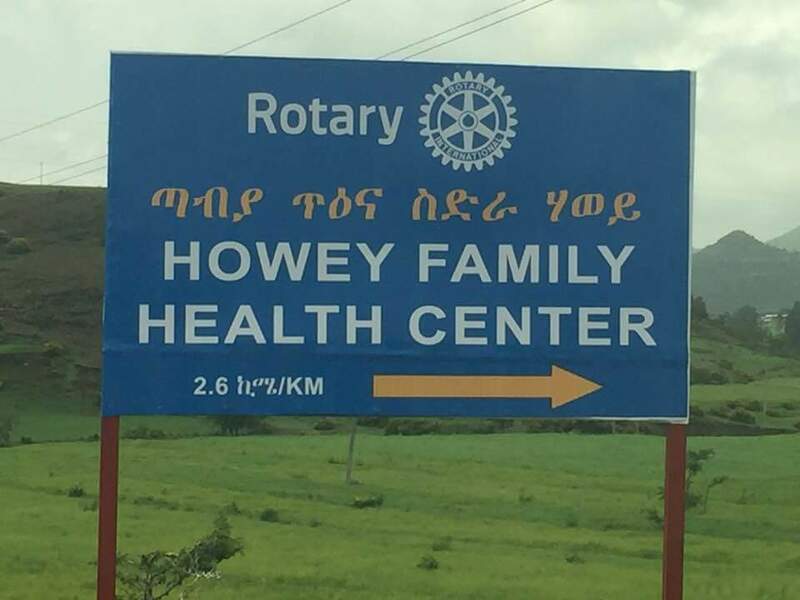 Thank you for your interest in our Rotary club! Click here for more Club information. 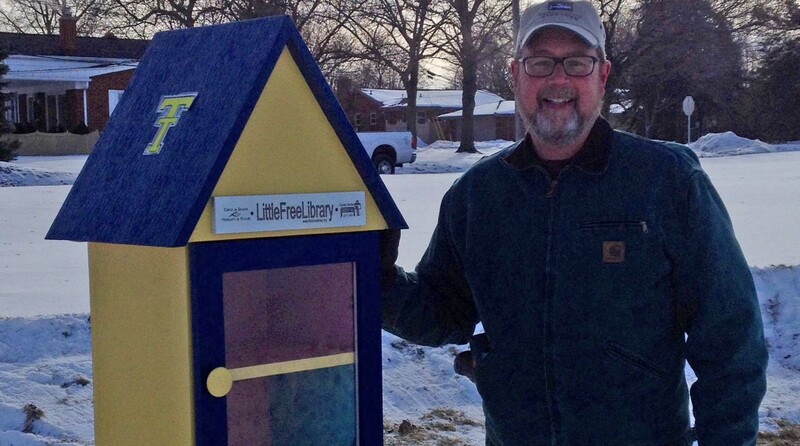 Our club connects people, transforms communities and takes action. 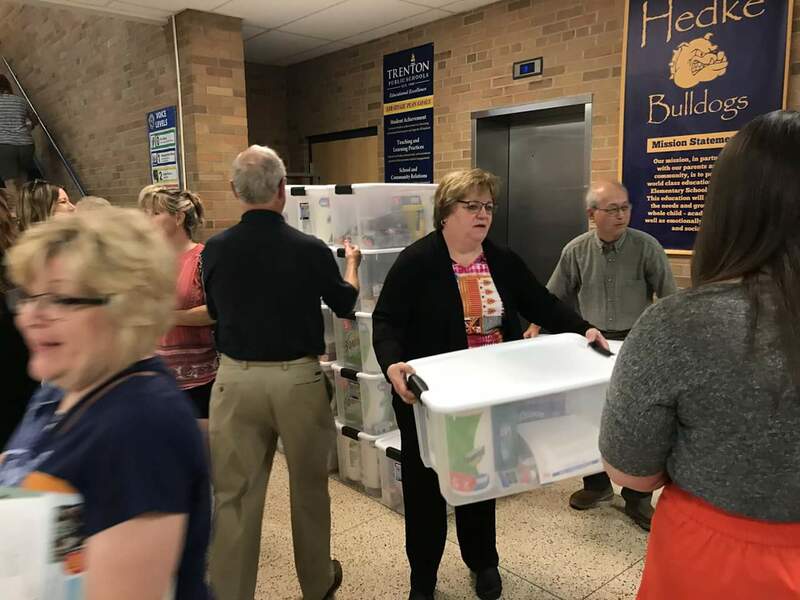 Join us as we serve locally with our Family Fun Fair, Annual Roar on the River, Food Pantry collections, shred days and much more. We serve Nationally to help those in need from things like natural disasters and we serve Internationally with our medical missions and many water projects, health clinics and food distribution around the world to build sustainability for those in need. Join Our Club! You have choices! We meet Monday's at Noon at Westfield Center for lunch and ALSO the 2nd Monday of the month at 6p.m. for our evening group at Sibley Garden's. 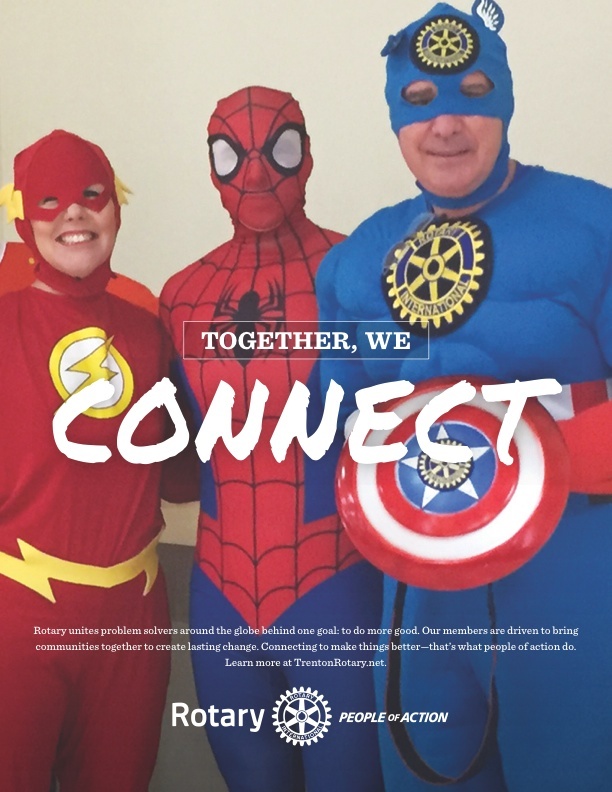 Rotarians are People of Action, Join Us! Get your Pinkie Painted Purple for Polio! 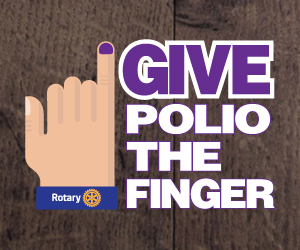 Just click here to make any donation to the Trenton Rotary END POLIO NOW CAMPAIGN!